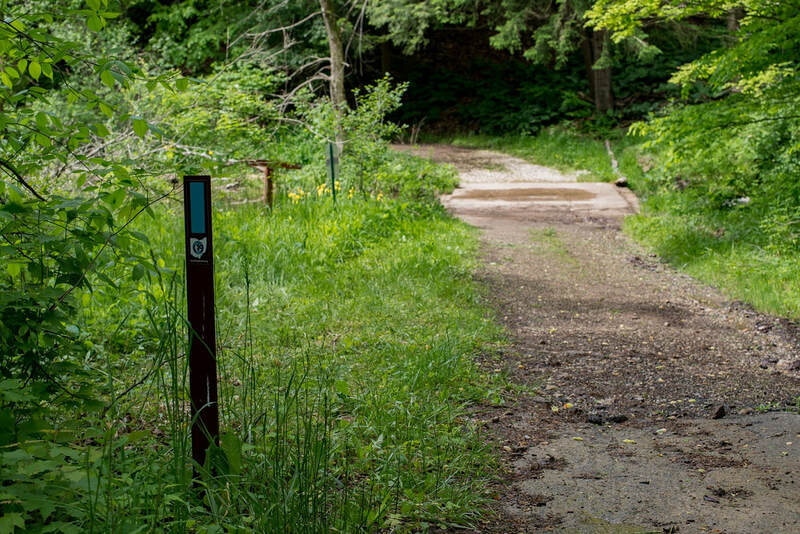 Hikers of the Buckeye Trail may apply for a permit for overnight camping by contacting the Richfield Joint Recreation District Administrator by email at office@rjrd.org or call 330-888-0511. Buckeye Trail website. Boy Scout/Girl Scout, Indian Guide/Princess Programs and Educational camping is permitted by written permit issued by the Richfield Joint Recreation District. Please make a reservation by reviewing the Camping Activity Use Agreement and then completing the Reservation Application. For additional information, please contact the Richfield Joint Recreation District Administrator by email at office@rjrd.org or call 330-888-0511.